Our aim at The BDS Institute of English is to help our students achieve success in the Pearson Test of English or PTE. In line with this, our trainers cater to the students' needs by providing top quality PTE coaching. They design the curriculum and schedule in a way that suits the students best. As a top PTE coaching centre, we have trainers who evaluate the strengths and weaknesses of the students, and then design an individualised study plan. PTE academic assesses listening, reading, speaking and writing in a single three-hour online test session. 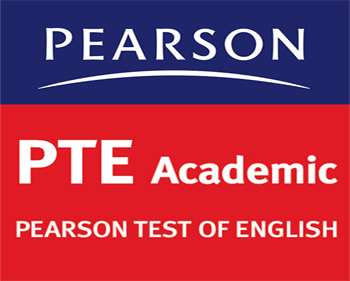 To complete the PTE academic test, a candidate needs to secure Pearson Test Centre. The candidate uses a computer and a headset to listen to, read and respond to questions. PTE Academic typically delivers results in five business days, so you don't need to worry about waiting for results.